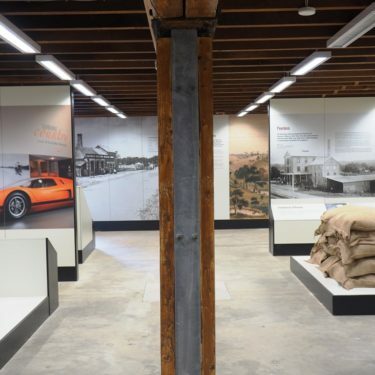 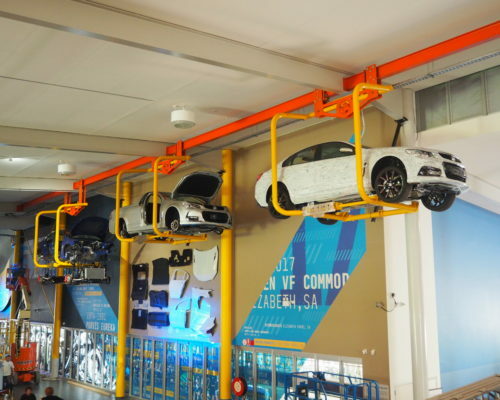 Until 1998, the National Motor Museum’s collection was housed in the old Birdwood Mill. 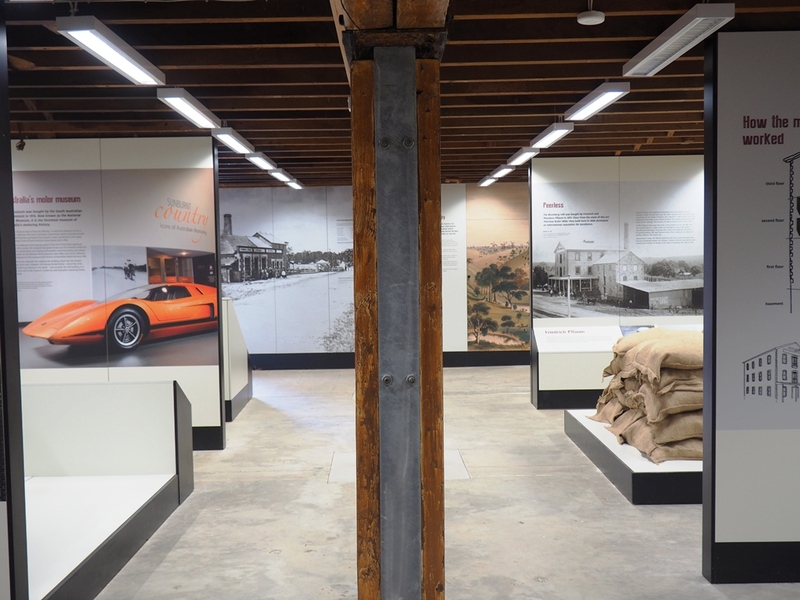 This exhibition journeys through the history of the site. 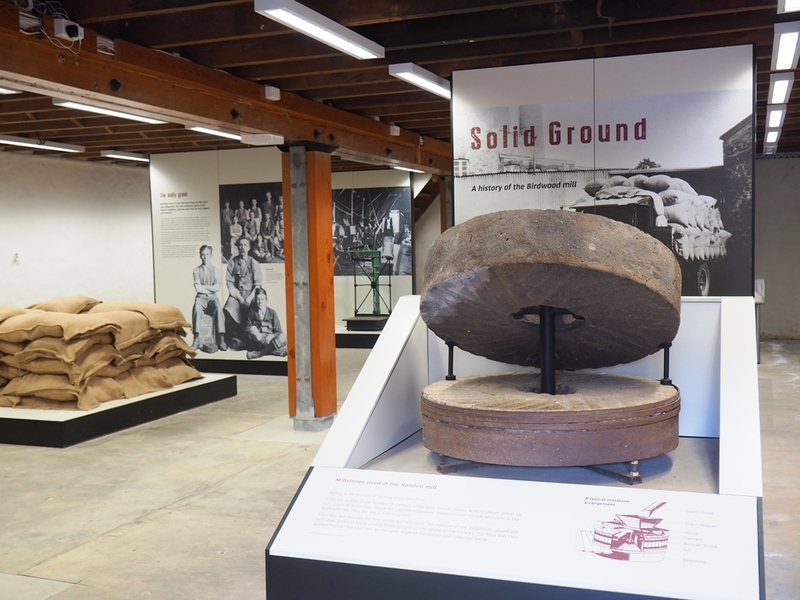 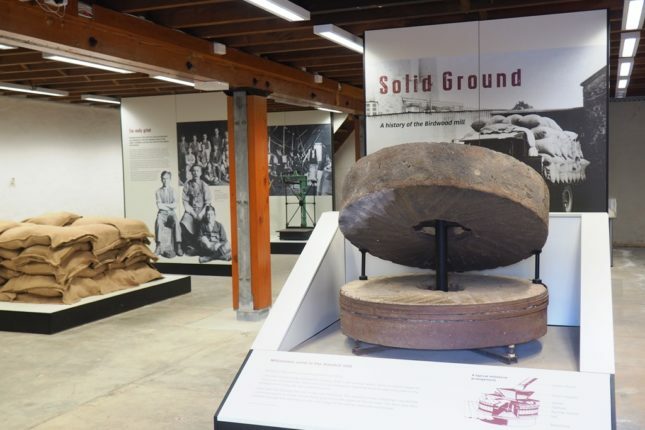 Solid Ground explores the history of the Museum site from its origins before German settlers established the town and built the first flour mill to its abandonment and new life as a museum. 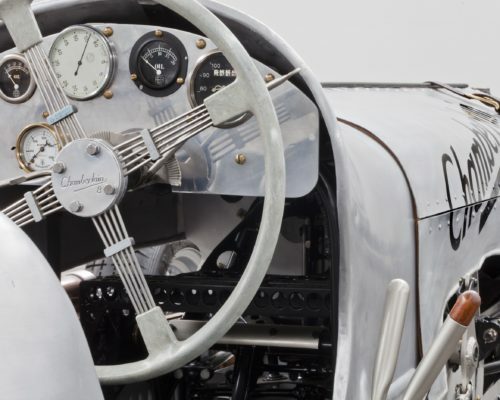 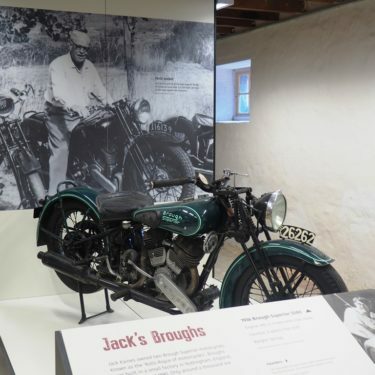 Step into the basement of the beautiful heritage mill to see original milling equipment as well as the luxurious Brough Superior motorbike owned by museum founder Jack Kaines, one of the first objects in the collection. 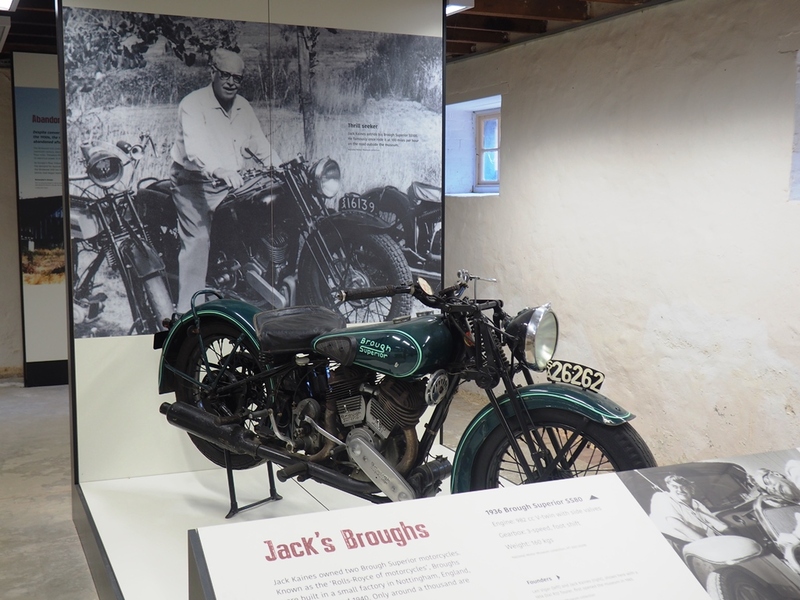 The exhibition was launched on 20 November 2015, exactly 50 years after the museum first opened.